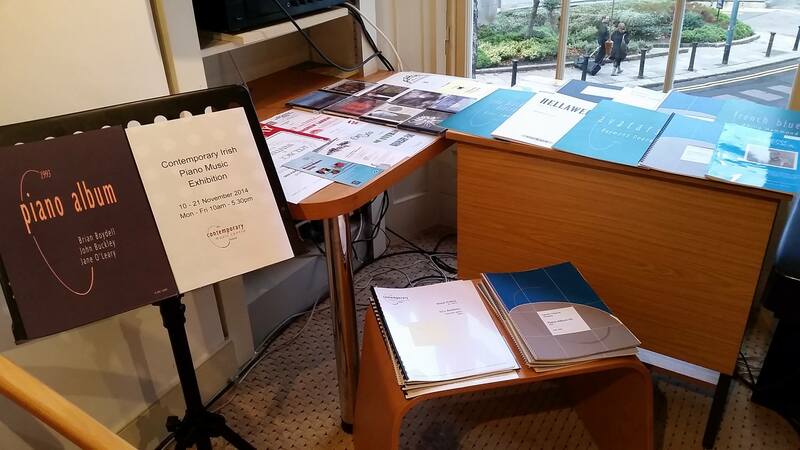 CMC holds a number of library exhibitions featuring items from its unique collection of Irish composers' music. The exhibitions are based around particular themes and often compliment other events or projects which the Centre is involved in. Recent exhibitions include Musical Tales (November 2015), based on the concert series of the same name and held as part of the Library Association of Ireland’s Library Ireland Week and the Archives & Records Association's Explore Your Archives Campaign. Previous exhibitions have included those based on graded piano music (2014), Irish Opera (2013), and symphonic music for the DIT's symposium 'The Symphony and Ireland’ (2013).